After School Matters is a non-profit organization that aims to provide Chicago public high school teens the opportunity to develop and explore their passions, while allowing them the ability to acquire critical skills to prepare them for work, college, and beyond. 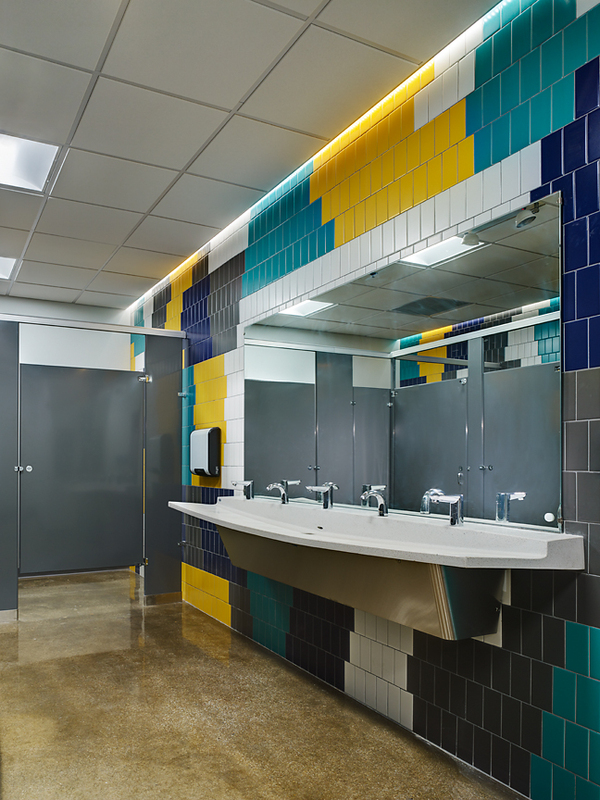 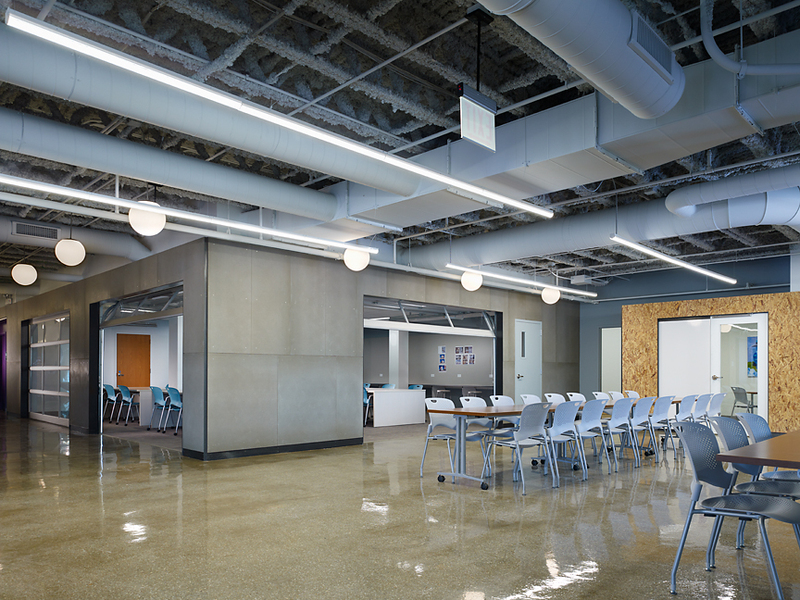 Reed Construction was selected to complete approximately 34,000 square feet of interior renovations within a four-story commercial building. 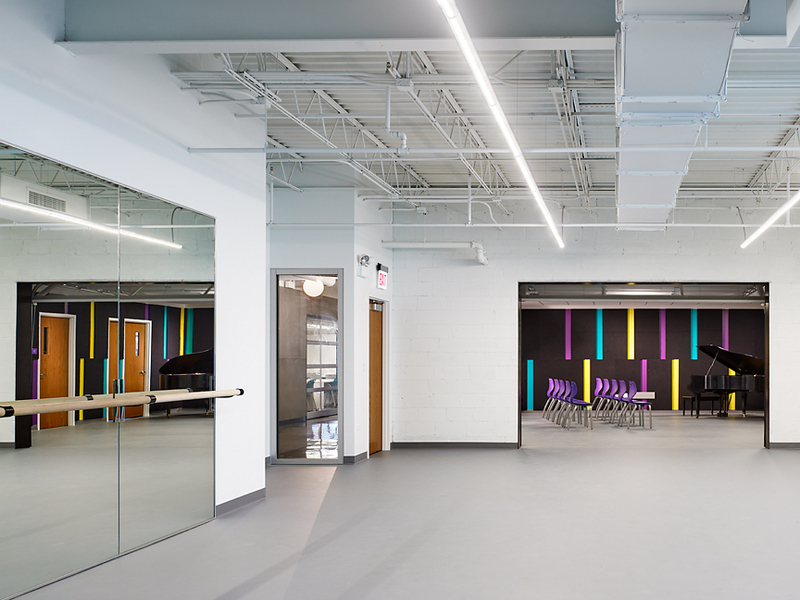 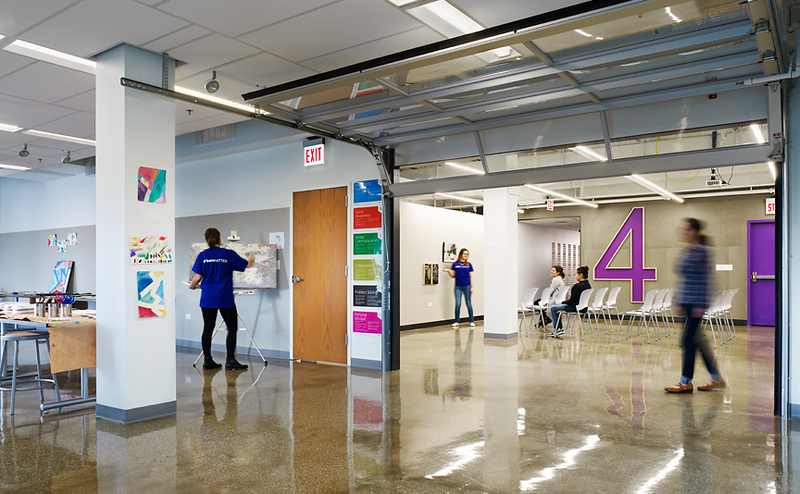 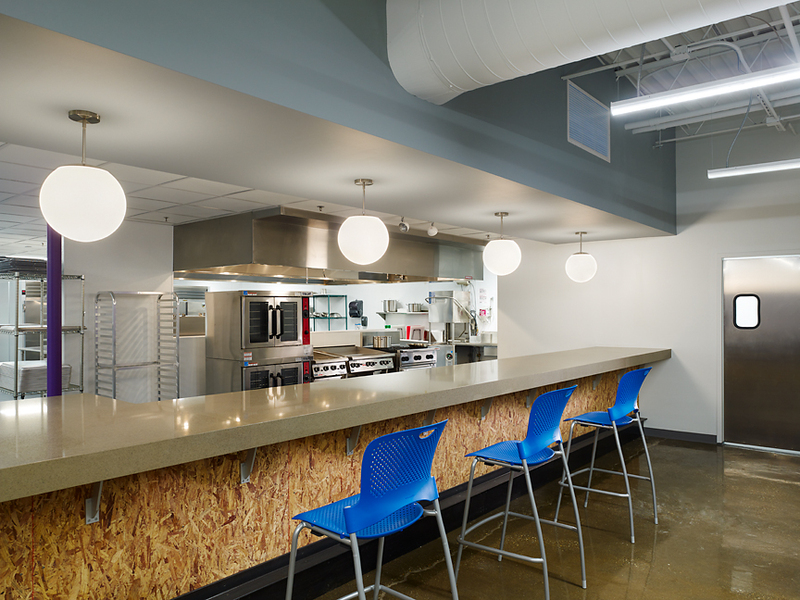 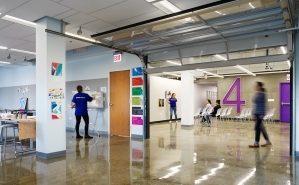 The new space features a full commercial-grade kitchen, a new dance studio, vocal booths, computer labs, and an art center. 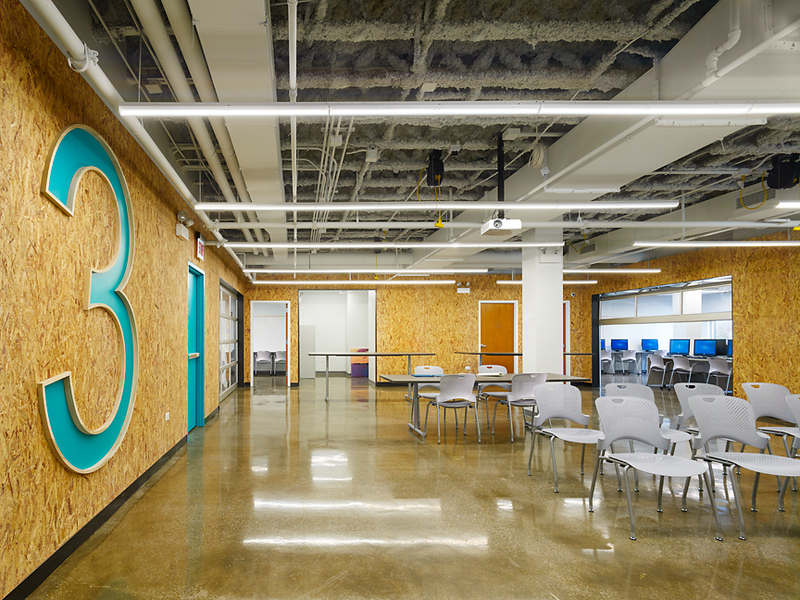 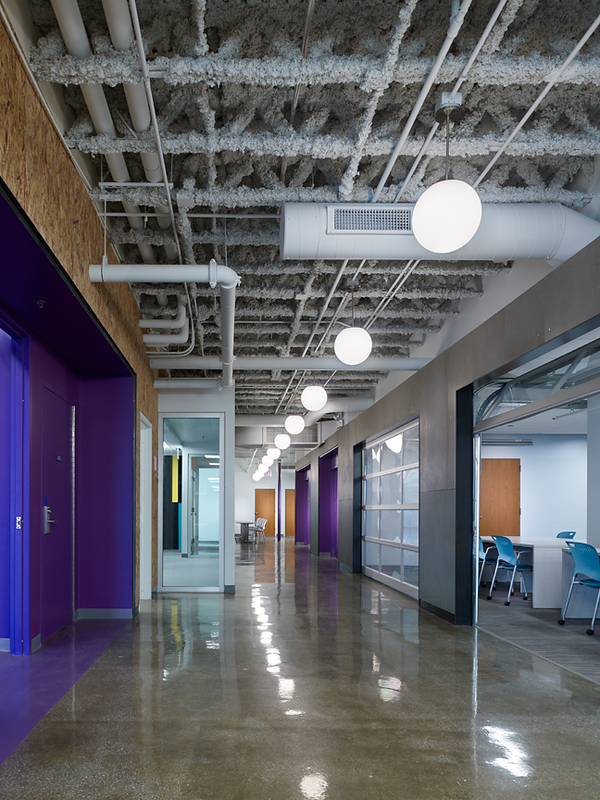 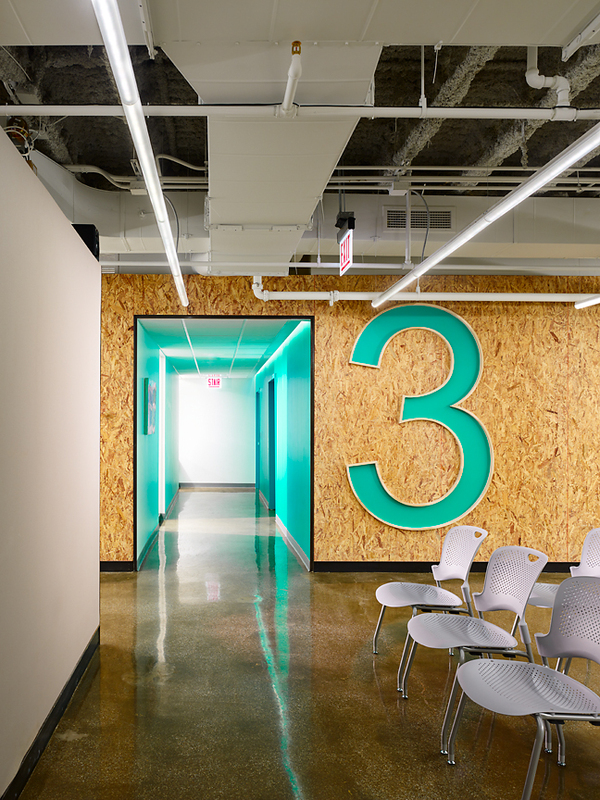 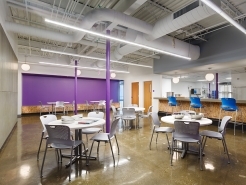 Additionally, the space includes administrators’ offices, collaboration areas, and a communal workspace.